Ask any Missoulian, they will tell you that you can’t beat the fall in Missoula. Once the leaves start changing, driving through the tree-lined streets is like something out of a fairy tale. The cool air has the city humming with happiness as they pull out their fall sweaters, Griz gear and start flocking to the local coffee shops for something warm to cozy up with. While driving around the town is enough to see the season changing, here are some things to really take in the autumn beauty. Missoula is named the Garden City for a reason, trees are everywhere. But if you really want to get out there and bask in it, I suggest a stroll in the University District. 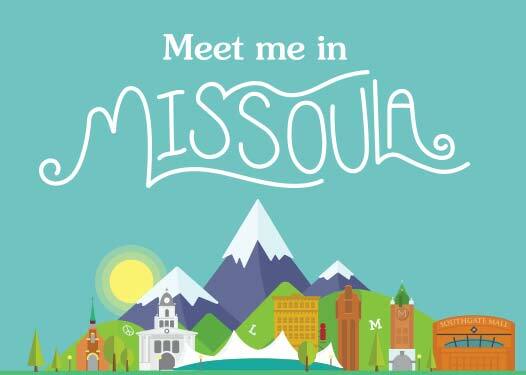 A nice walk from Downtown Missoula to the University of Montana campus will be a walk you won’t forget. Grab a cup of coffee or tea from a local coffee shop downtown to keep you warm along the way. The Missoula Maze is open select hours through the month of October. You can explore a pumpkin patch, pony rides, the main obstacle course-the maze and a mini maze for the kids. Looking for something a little more, haunted? Take a short drive out the Field of Screams in Victor where they have several haunted attractions for kids and grown-ups alike. What better way to see Missoula’s fall colors in all their glory than from 620 feet in elevation above it all? You will be able to see the colors across the Missoula Valley in one spot. If that isn’t high enough for you, hike up to the very top of Mount Sentinel for a total of 2,000 feet in elevation gain. So get out there and enjoy the Missoula fall foliage. It wont be long before the snow starts fall and we have a new season to welcome with open arms. 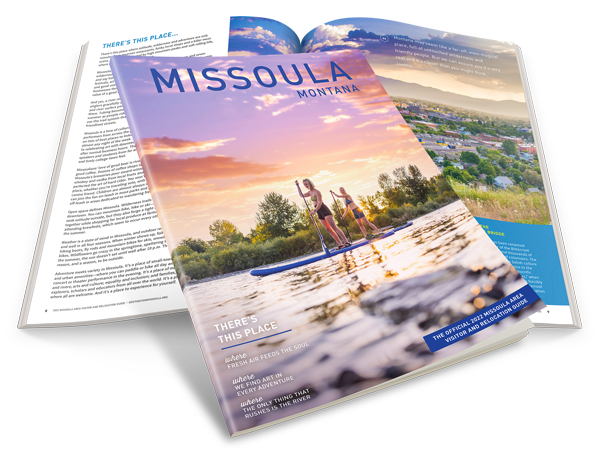 Visit our Seasons Page for information on the great local activities to do each season, right here in Missoula, Montana.